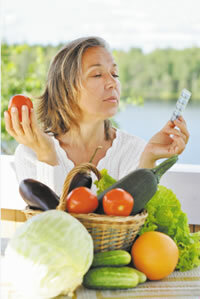 Vitamin and mineral supplements: Do you need them? A recent review casts doubt on supplements for disease prevention. Are they still worth taking? Following the news on supplements is a little like trying to keep up with a fast-paced game of ping-pong. One study finds supplements improve health, and then another questions the benefit of taking them. Back and forth they go.